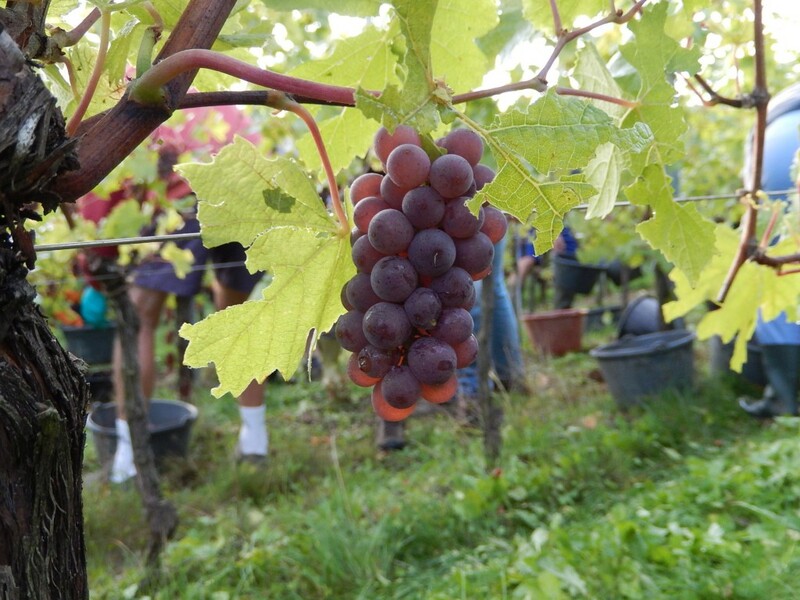 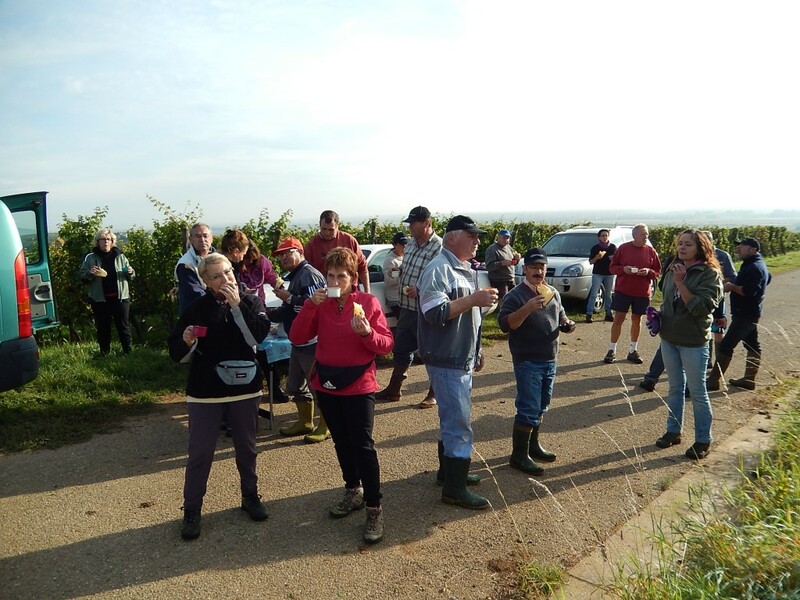 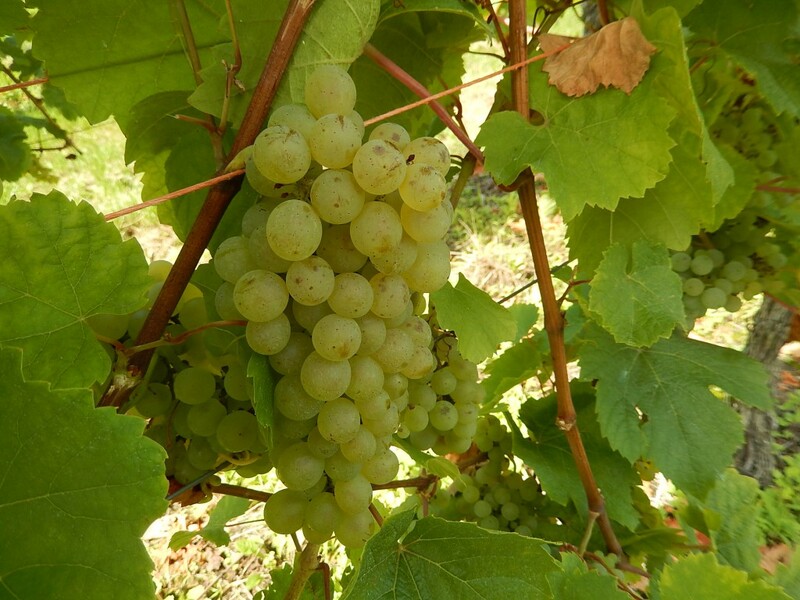 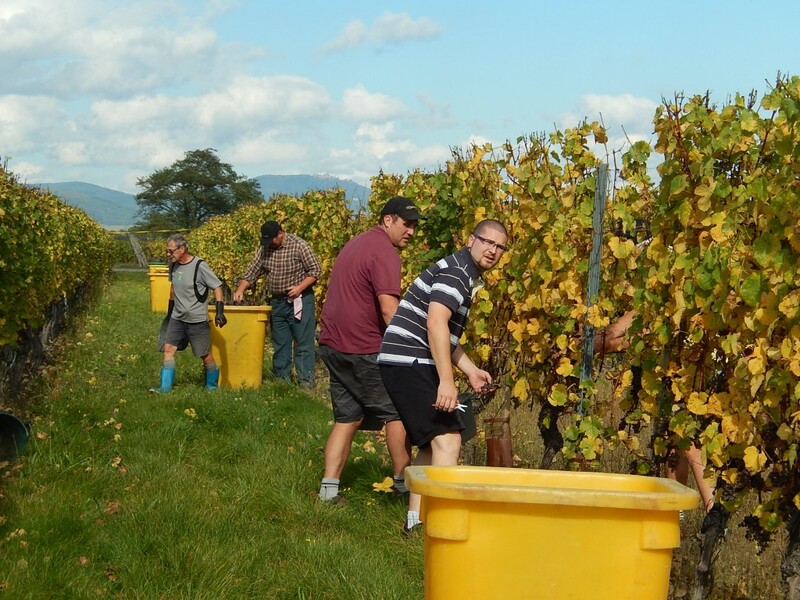 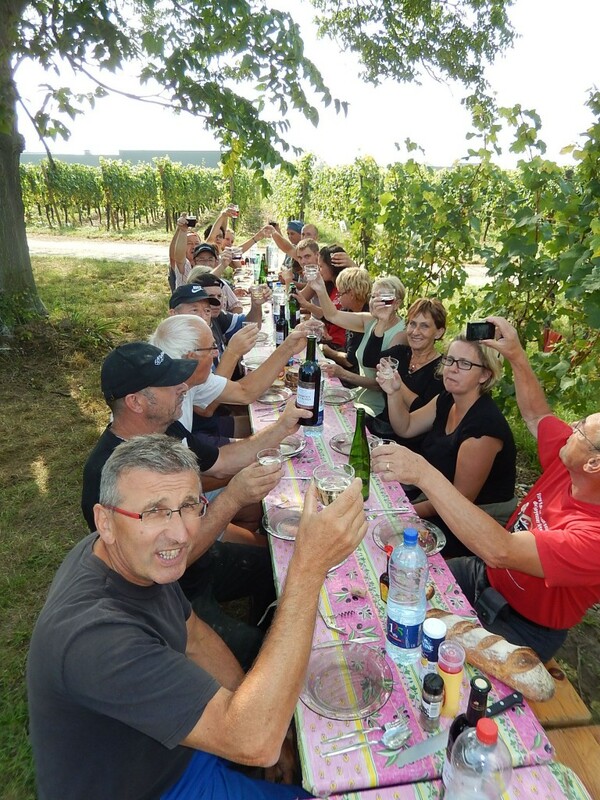 Ripeness tests on the grapes, checking the level of sugars and acids, done internally but also by a network in Alsace led by a joint trade organization of Alsace wines, the Chamber of Agriculture and by sub-regions that determine the start dates of the harvest for the three AOCs. A provisional schedule is then set up at each press, for each appellation. Weather conditions which have an impact on the ripeness of the grape during the entire growing season and which influence the harvest schedule. 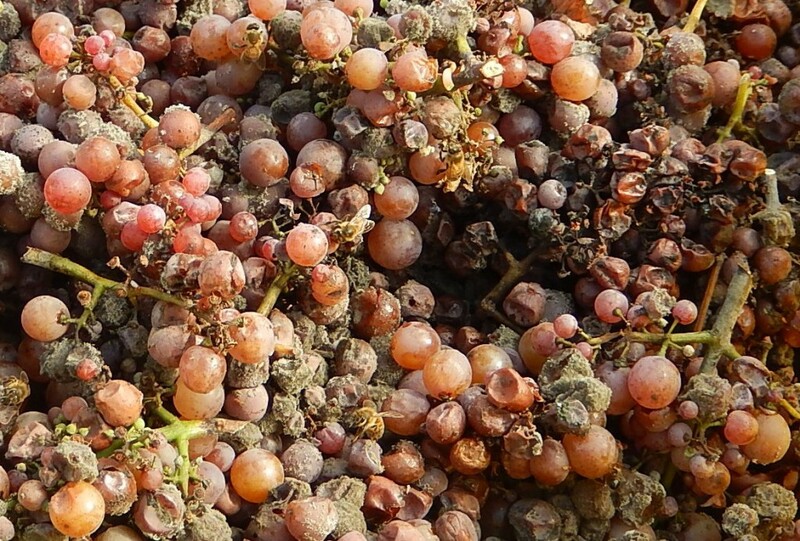 Heavy rains would have an impact on the quality of the harvest and could postpone the harvest by one full day. The production area, which direction it faces and soil type as well as cultural practices will all have an impact on the ripeness of the grape. 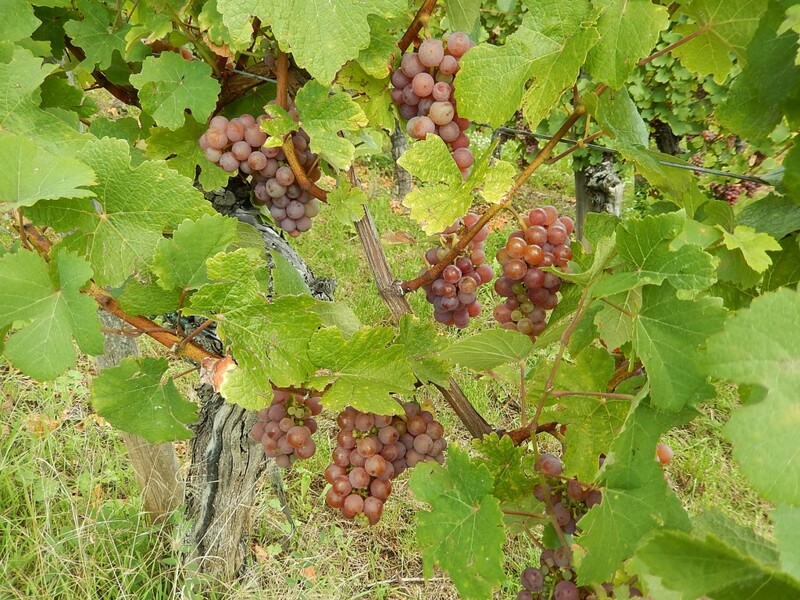 Generally the grapevines on the Alsatian plain ripen more quickly than those on the hillsides. The varietal, as the family of the Pinots ripens more quickly than the Riesling, for example. 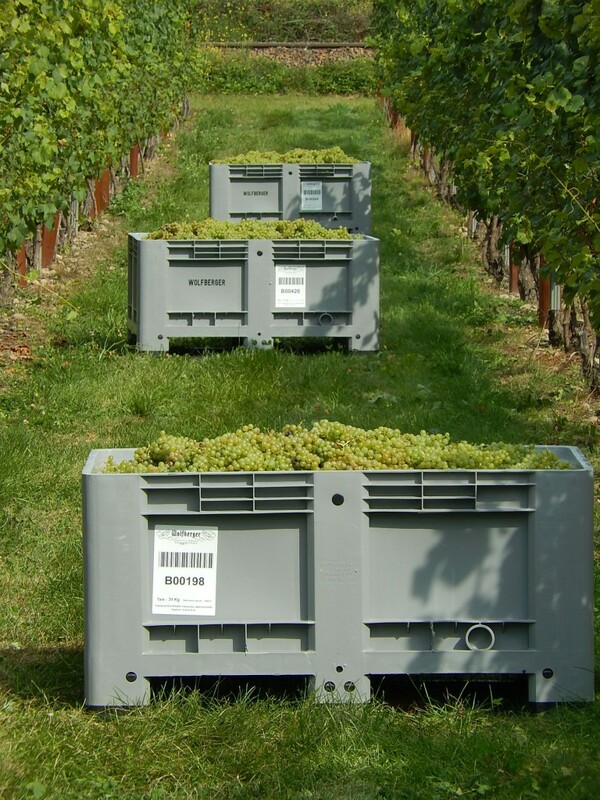 The parcels are prepared already at the pruning and trellising stages to be manually or mechanically harvested. 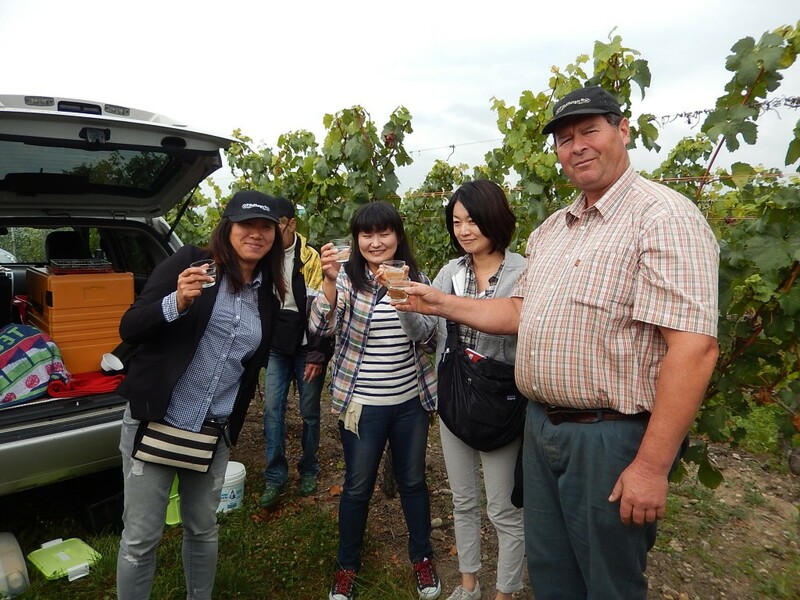 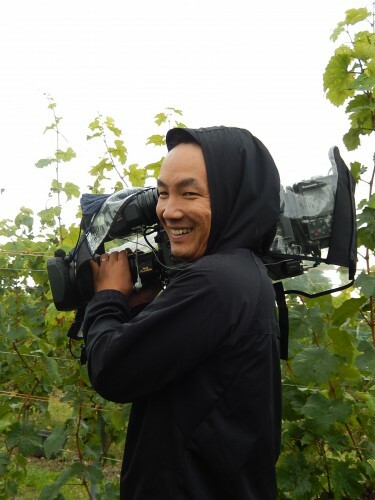 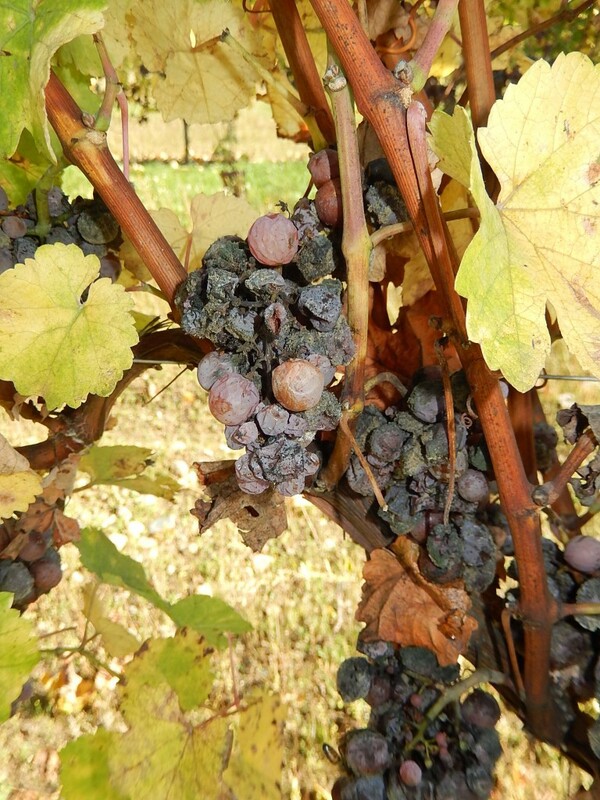 The contents of the grapes are visually inspected, measured by a refractometer in order to determine the alcohol potential, then photographed and analyzed via quality control software, called Grapescan®, which gives a grade for health and another for ripeness. All of these parameters allow us to direct and manage the harvest depending on the qualities the cellar man is looking for. 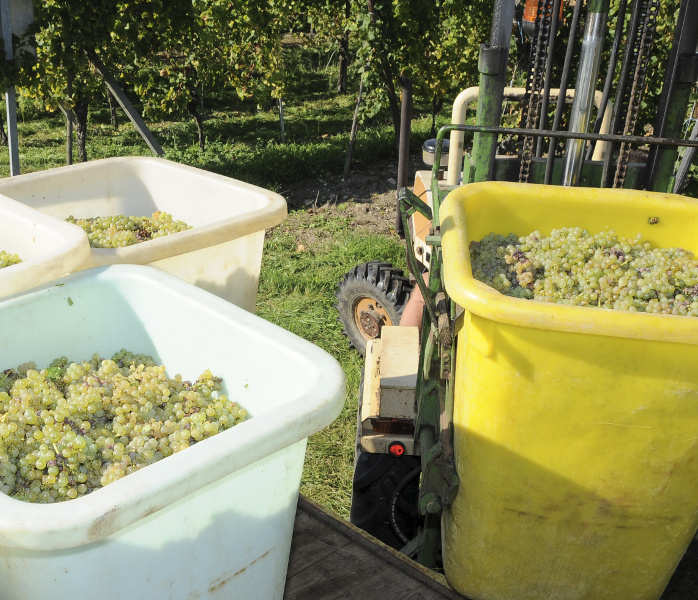 This data will play a role in determining the quality bonus paid to the winegrower. 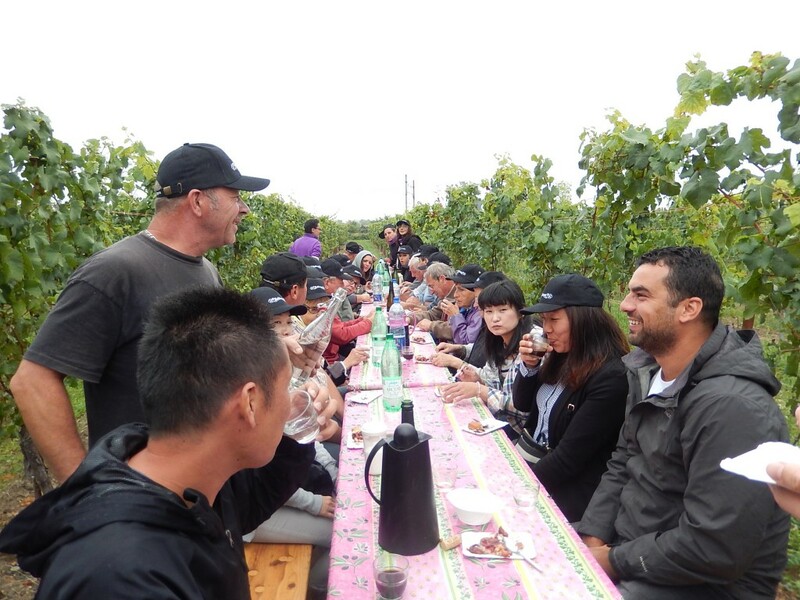 The database helps us in our talks with the growers, allowing them to progress by comparing their production to other different but equivalent parcels. 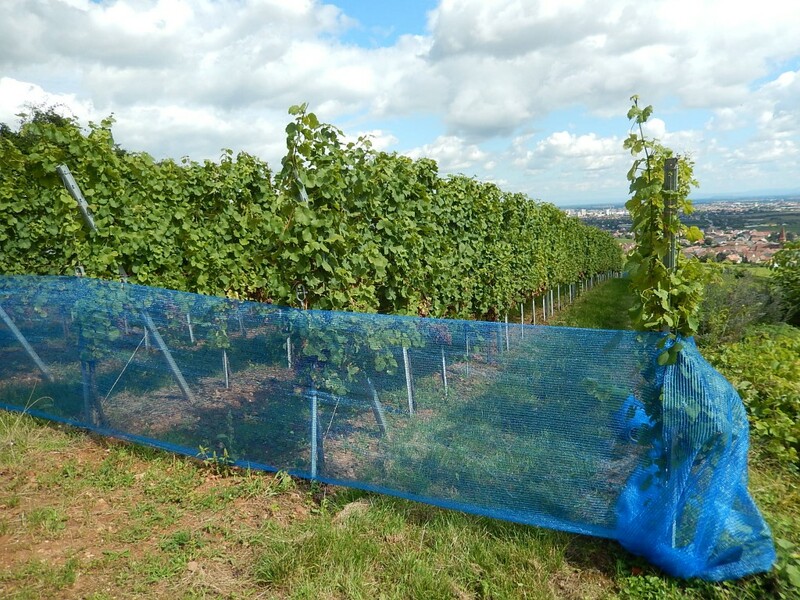 This has also helped us over the years to identify the zones where the grapes ripen more quickly in order to choose the ideal moment to harvest. 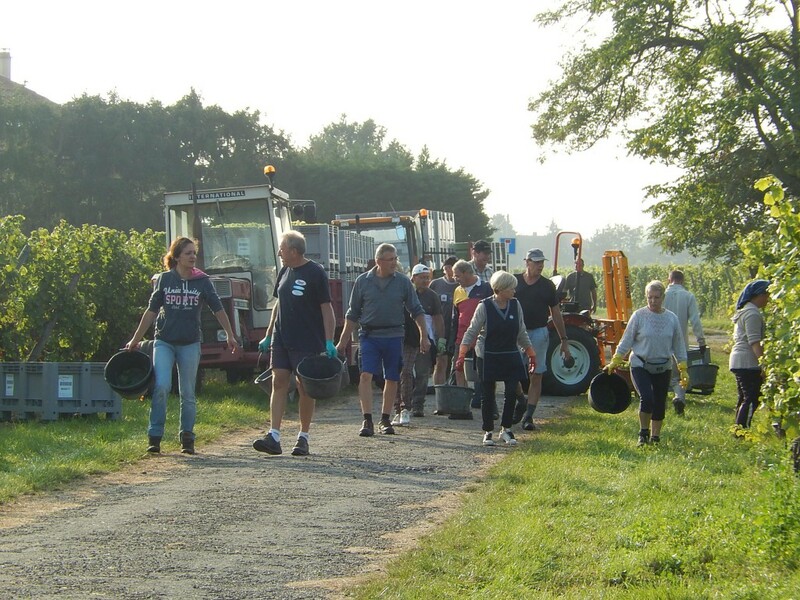 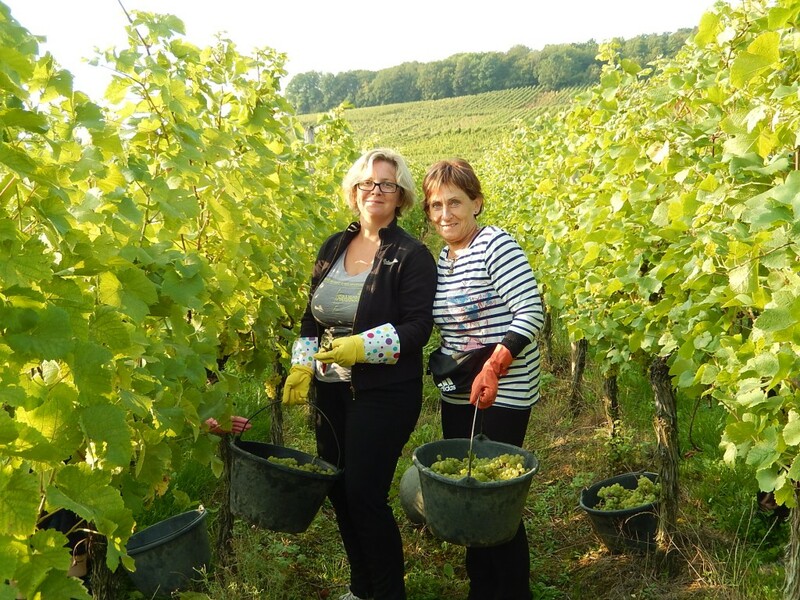 Even if the harvest lasts a different amount of time from one year to another, it still takes on average six weeks without counting the Vendanges Tardives and Sélection de Grains Nobles. 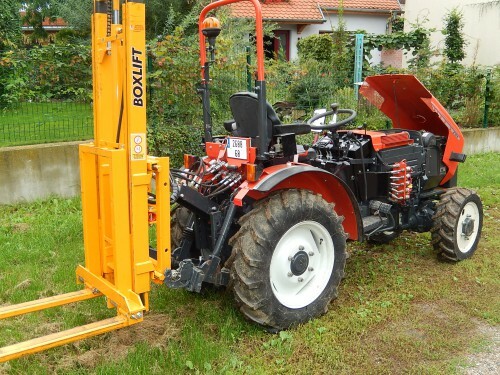 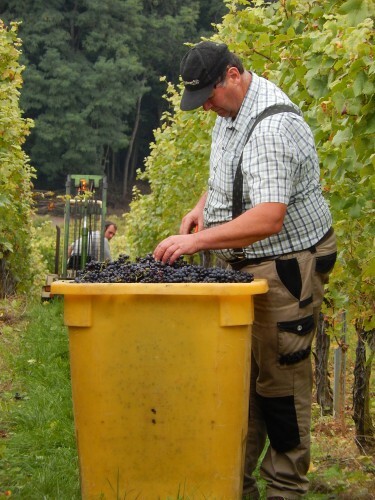 Wolfberger’s harvests are primarily manual, with a few exceptions. 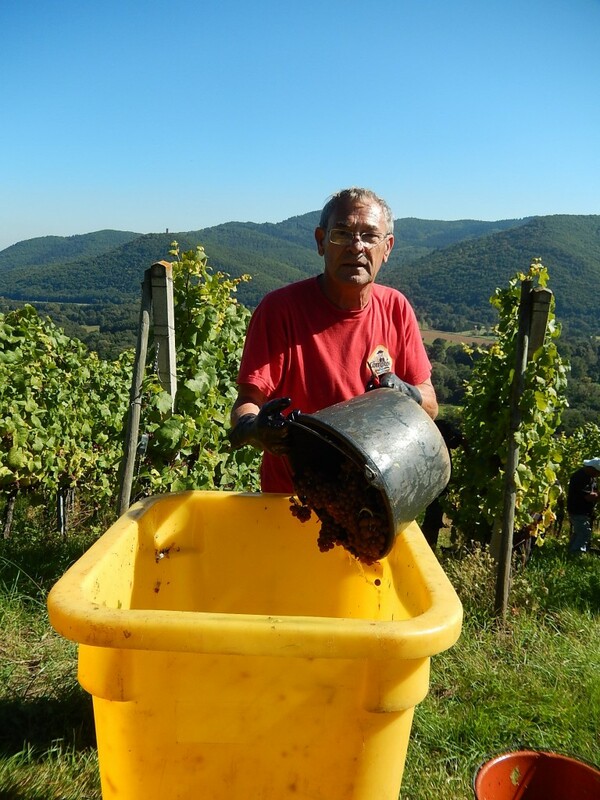 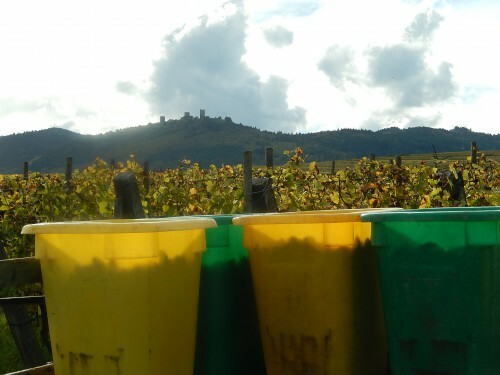 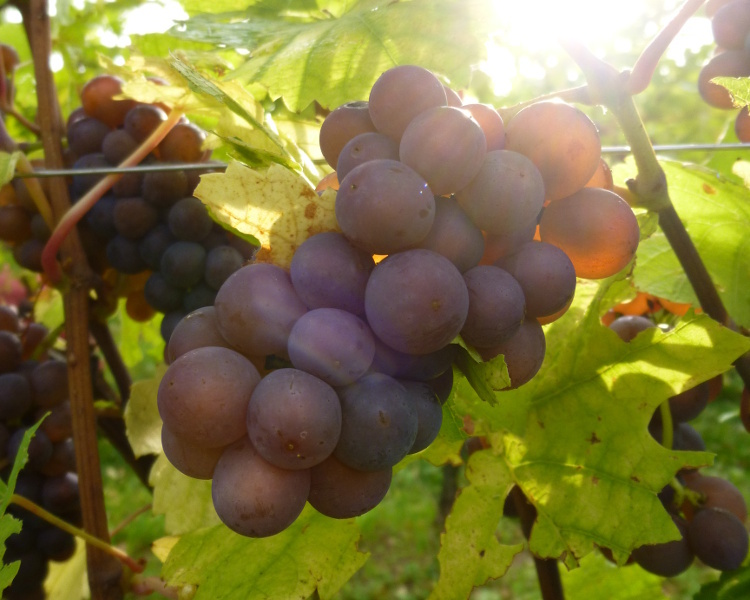 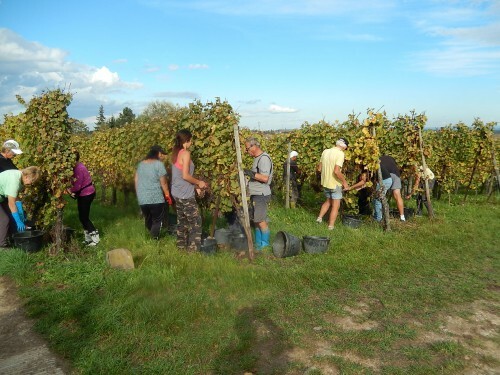 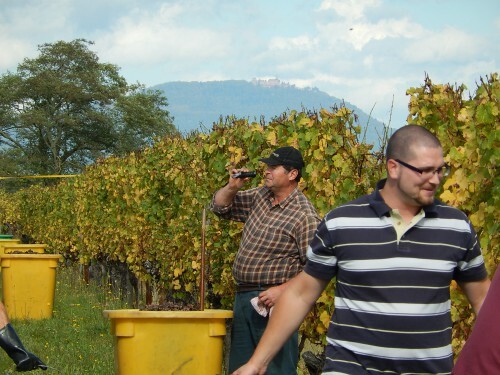 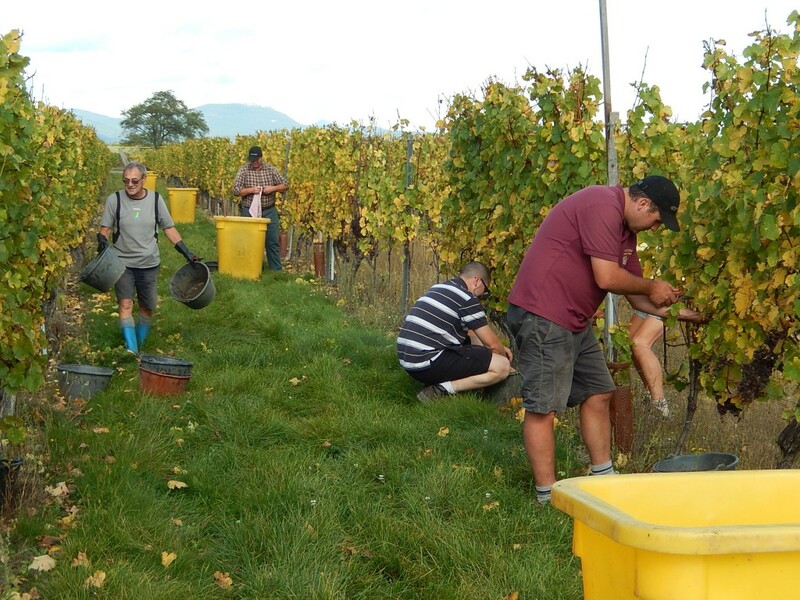 The harvested grapes are brought to three sites (Orschwihr, Eguisheim and Dambach-la-Ville) and the vinification of the juice is done at three sites (Colmar for the Crémant, Eguisheim and Dambach-la-Ville for wine and Eguisheim for the organic wine, the Grands Crus and Vendanges Tardives). After the harvest, when vinification is coming to an end, vats containing only one varietal are chosen for their taste and smell profiles and according to the types of wine we’re looking to make. 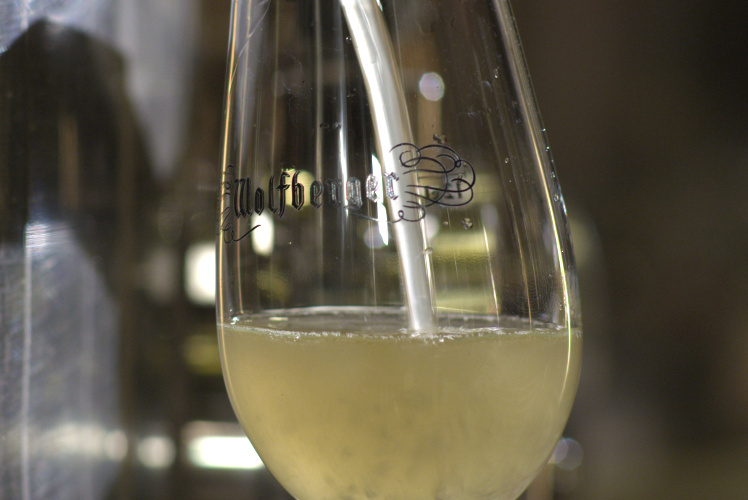 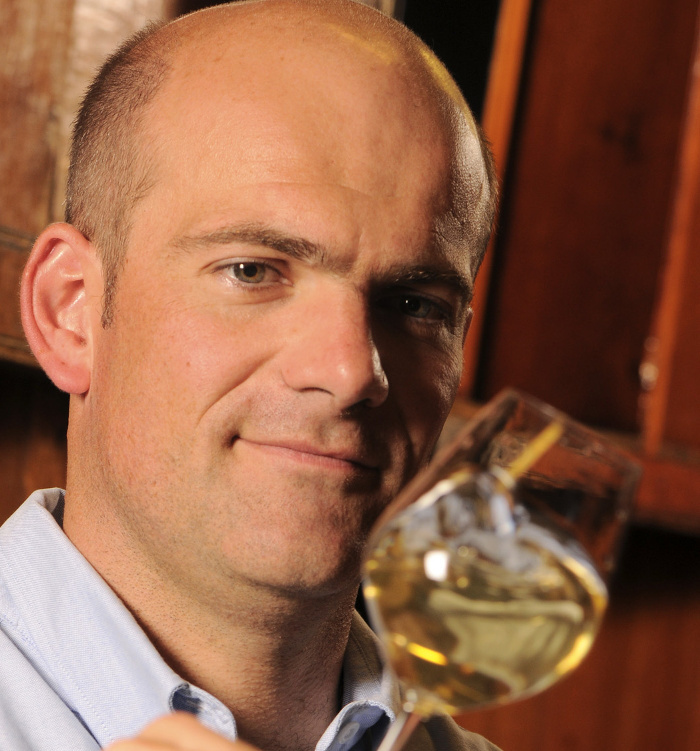 Wolfberger has added to its quality criterion two others, both essential to the quality of the wine and both of them fair.